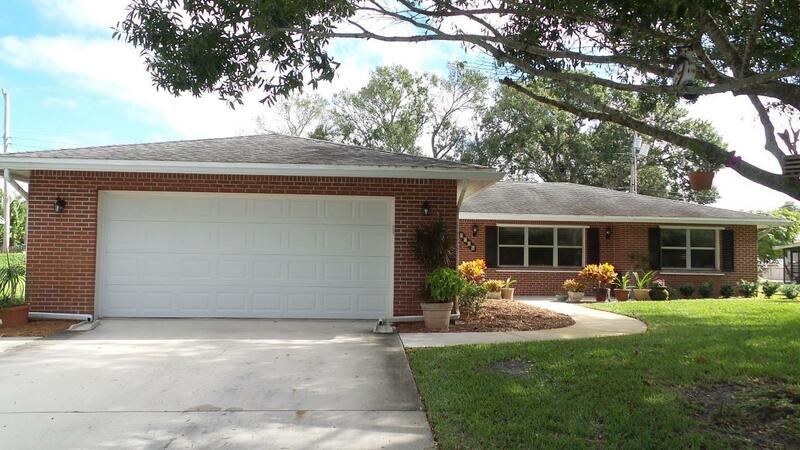 Immaculate One Owner 3 Bedroom, 2 Bathroom, 2 Car Garage CBS Home in Quail Acres. This Community Has No HOA and is Extremely Quiet with Only One Road Leading In and Out so There is No Through Traffic. This Home Has Been Extremely Well Maintained with New Kitchen, New Bathrooms, Tile Flooring in the Kitchen, Laminate Flooring in the Main Living Areas, New Hot Water Heater in 2013 with Circulator so the Water Comes out Hot Quickly so it Cuts Down the Waiting Time and Reduces the Water Bill. The Plumbing was Also Re-Done and Re-Routed Through the Attic. The Home has a Large Florida Room with Screens/Windows, Hurricane Shutters, New Hurricane Rated Garage Door in 2013, Sprinkler System and Shed in Yard. This Property is Located Within Minutes of I-95, Florida's Turnpike and Shopping. Must See!